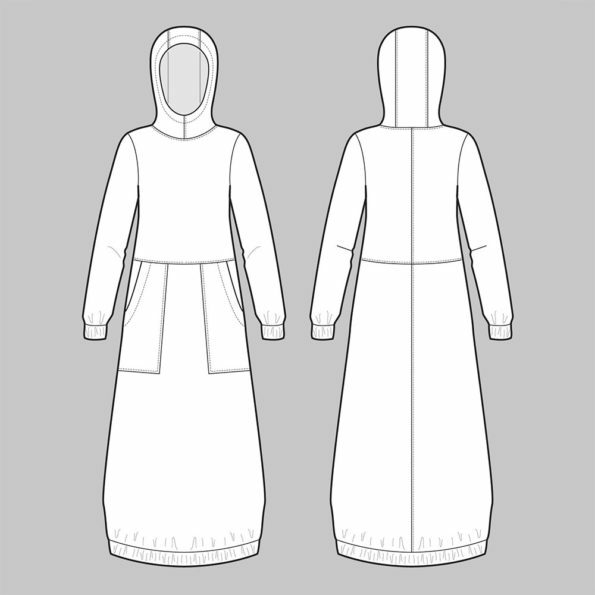 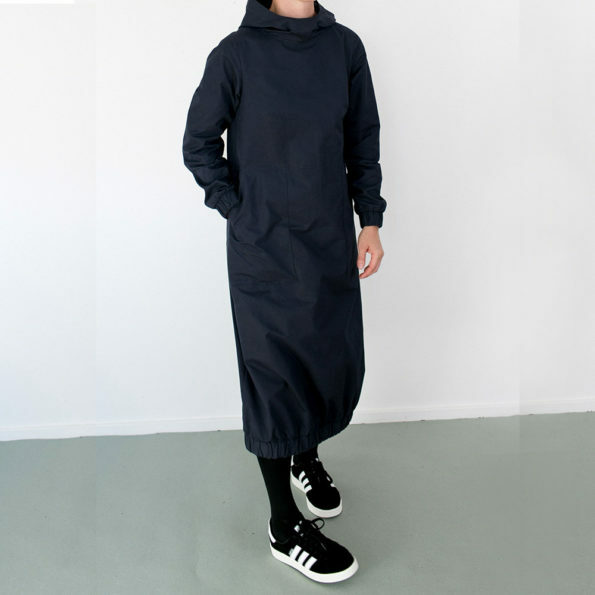 The Hoodie dress is worn by slipping over the head. 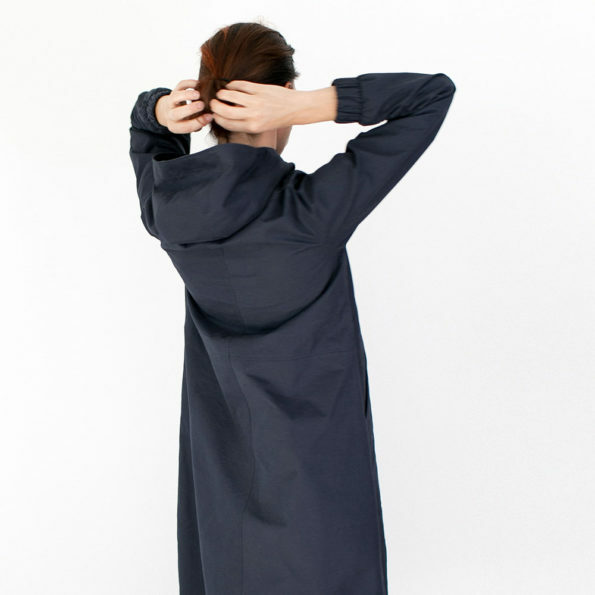 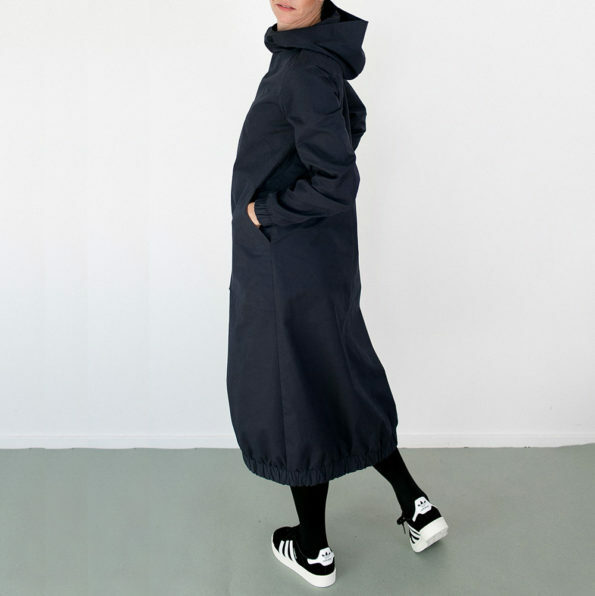 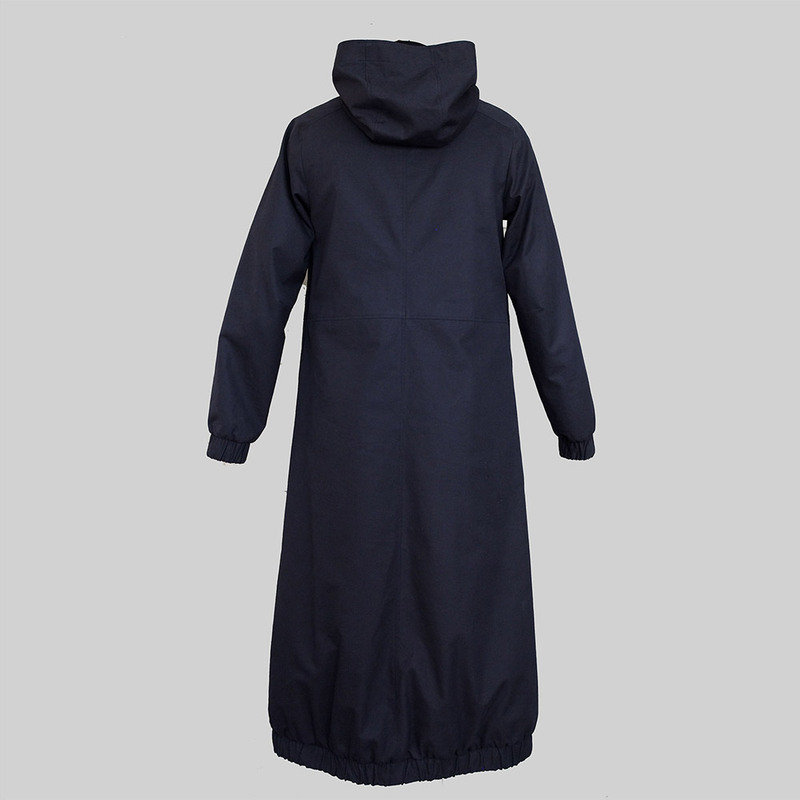 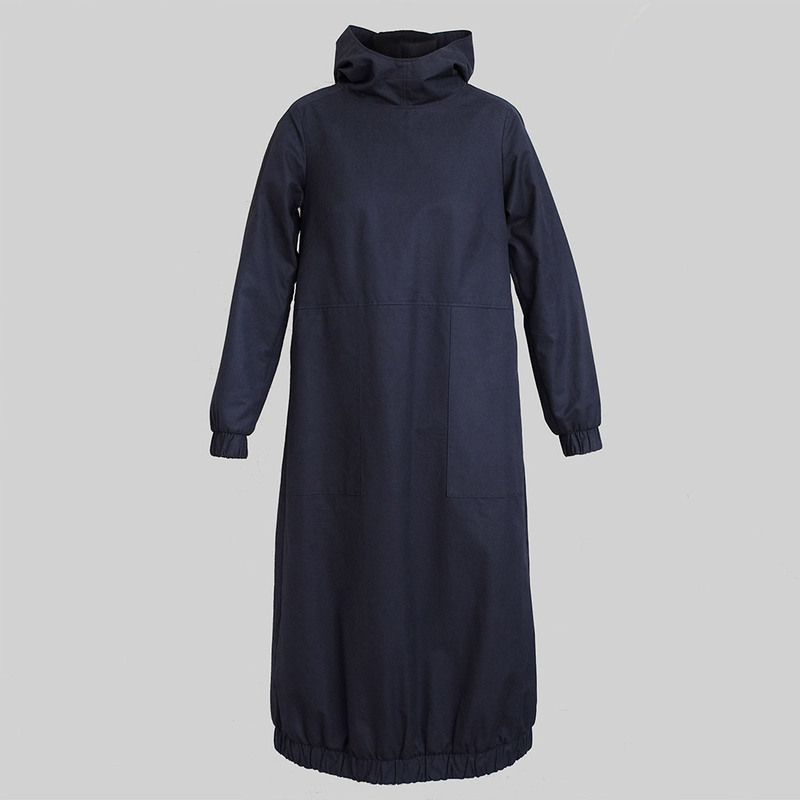 It has elastic cuffs at the sleeves and skirt bottom and features large front pockets and a hood. Medium weight fabrics: Linens, denim, lightweight canvas, cotton twill etc. 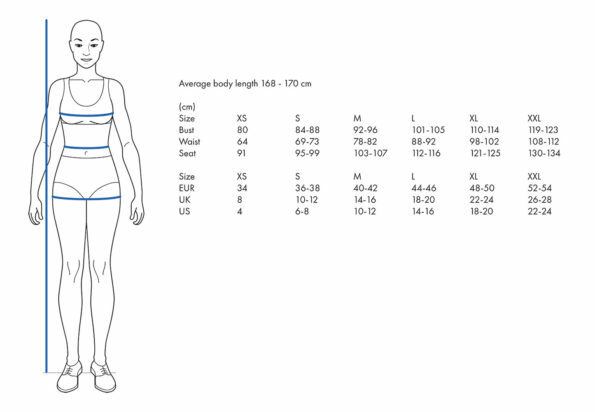 For illustration, the model shown is 170 cm tall and is wearing a size S. To find the right size for you, please have a look at the garment measurements in the images and base the decision on your bust measurements. 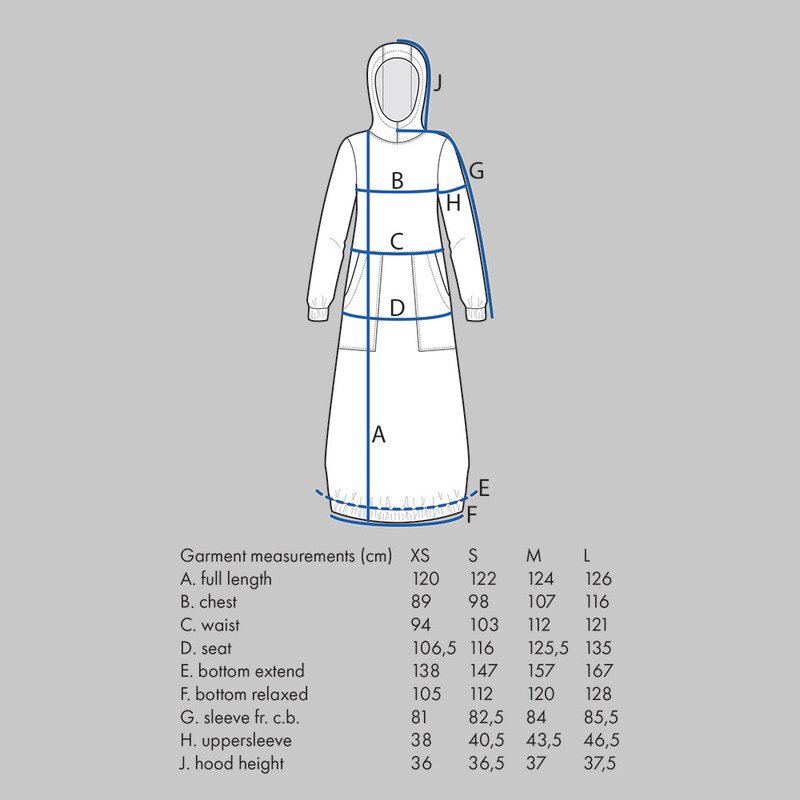 You can also look at the size guide (last image) for further details.